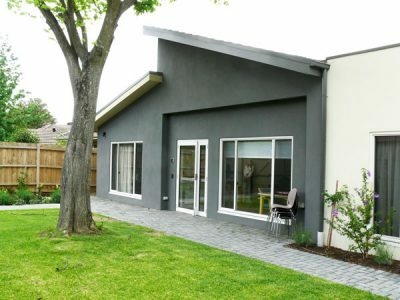 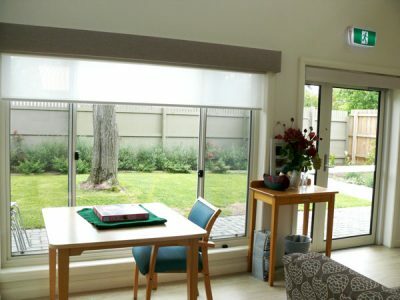 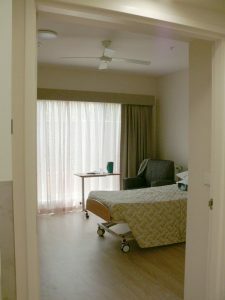 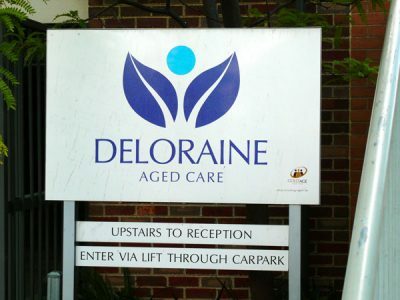 Through astute management, staged upgrades and clever design, Deloraine Aged Care in Greensborough, Melbourne, has managed to stay visible in the face of competition from several new local facilities. 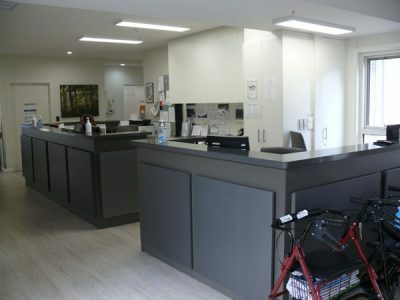 Deloraine has been at the heart of the local community for many years, and the recent extension and renovation, has provided residents and staff with state of the art, modern amenities. 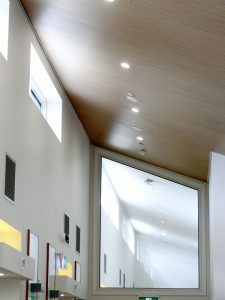 A number of design features including 6 metre high Raked Ceilings with Clevestory windows allow natural light and air circulation. 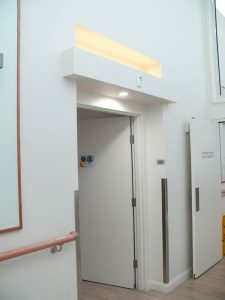 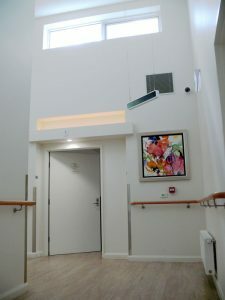 Special treatment of doorways to each of the rooms, including bulkheads and lighting, creates a sense of entry. 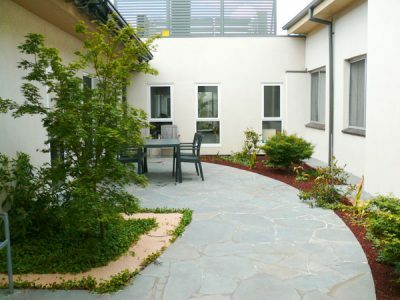 Two internal courtyards provide each room with a source of natural light, air circulation, and a green outlook. 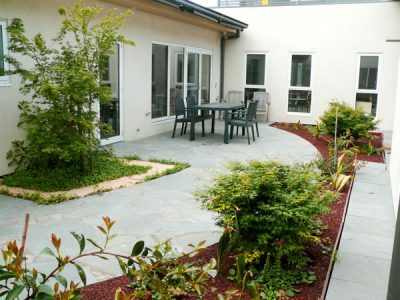 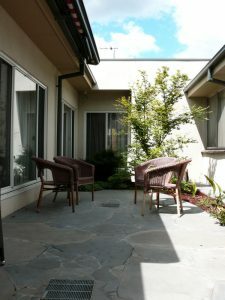 These courtyards also offer valuable outdoor areas, where residents and visitors can enjoy the sunshine. 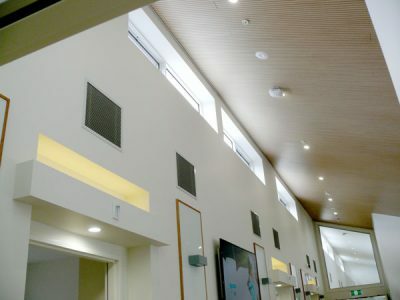 The timber batten ceiling treatment in the main common area provides both aesthetic and acoustic appeal, by diffusing natural light, differentiating public and private spaces, whilst also absorbing white noise. 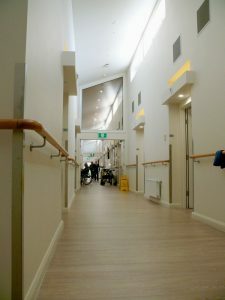 Deloraine Aged Care is an great example of how architecture, practicality and function can come together to provide a great outcome for everyone. 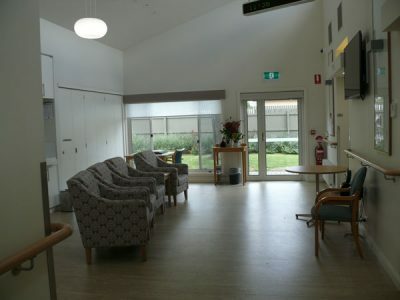 Recently featured in Aging Agenda, Robert Caulfield discusses how maintaining existing aged care and retirement facilities can keep a well run aged care business in demand.